State of Illinois Invitational Marching Band Finalists: 1988, 1989, 1992, 1993, 1997, 1998, 1999, 2000, 2001, 2002, 2003, 2004, 2006, 2007, 2008, 2009, 2011, 2012, 2015, 2016. State of Illinois Invitational Marching Band Class 5A Champions: 2002, 2006, 2007. BOA Pontiac, MI Regional Finalists: 2010, 2011. 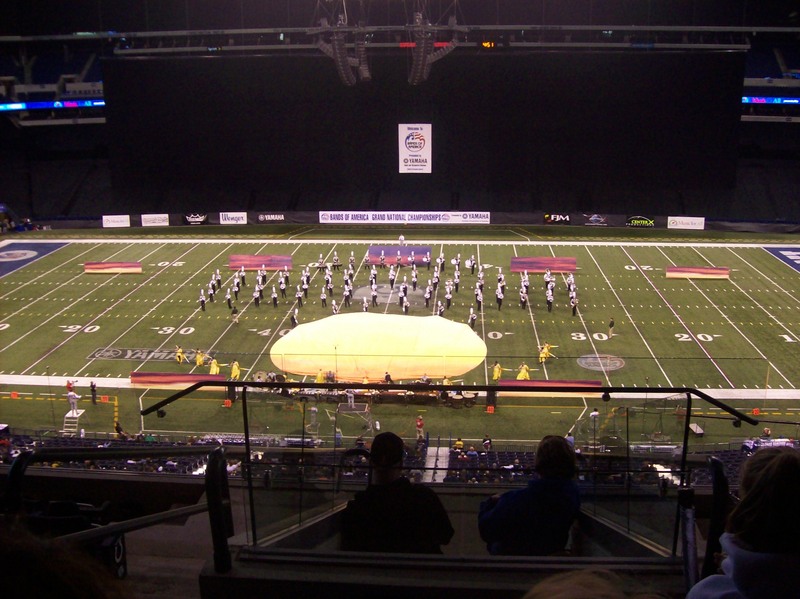 BOA St. Louis, MO Regional Finalists: 2000.